Hamburg Root Parsley is a unique dual-purpose parsley. You can use the leaves as well as the roots for cooking. Botanical name: Petroselinum crispum var. tuberosum. Hamburg Root parsley can be eaten cooked or raw. It is most popular in central Europe—Hungary, Germany, Poland, Russia, Holland and Austria. 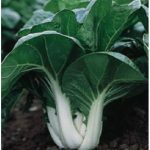 It is one of several vegetables and herbs known in Germany as suppengrun or soup greens which are combined with beef or poultry and boiled and used as soups and sauces. Parsley root was first used for cooking in Germany in the sixteenth century. That is where it got the name Hamburg parsley. Parsley root is also called Hamburg parsley, Dutch parsley and turnip –rooted parsley. 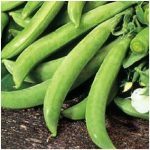 This early spring and winter vegetable can be boiled, steamed, pureed or creamed. 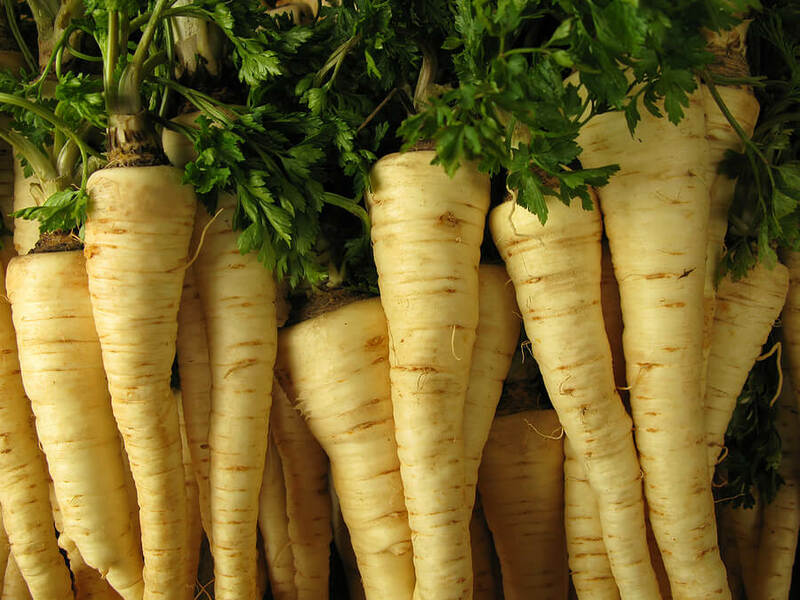 The parsley root is carrot shaped and is beige-white. Its flavour is a mix of carrot and celeriac and has a hint of parsnip, turnip and celery. When cooking it is perfect with other tubers and roots such as potatoes, carrots and turnips. Wonderful in soups and stews it adds aroma and depth. Small to medium sized roots taste the best. 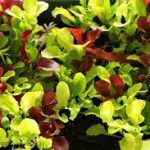 It has large Italian parsley-like leaves – flat, finely cut and dark green in colour. The leaves can be used as a garnish but don’t trim them off until you are ready to use the roots. Storing: Hamburg Parsley root will keep in the fridge for up to a week wrapped in a paper towel and then placed in a plastic bag. Nutrition. It contains vitamin C and iron. It is high in sodium.